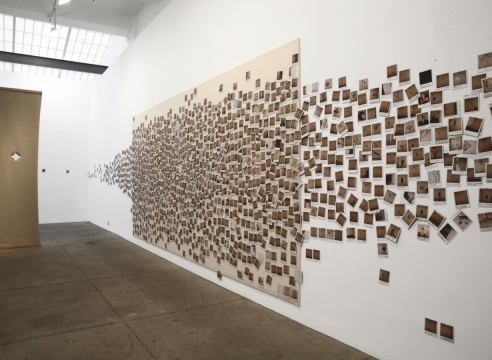 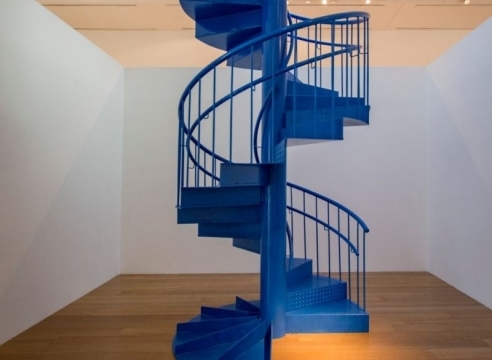 Installation view: Galerie Lelong, New York, 2015. 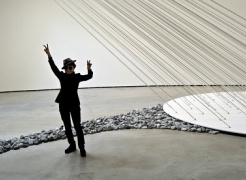 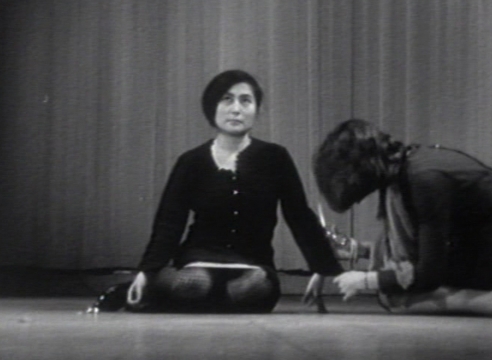 Yoko Ono is a multi-media artist working in performance, instruction, film, installation, music, and writing. 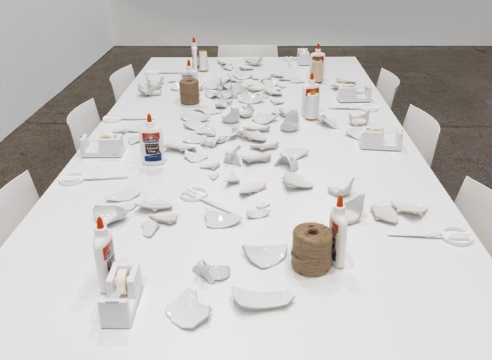 A forerunner in conceptual art involving collaboration, audience participation, and social activism since the early 1960s, Ono challenges viewers’ understanding of art and the world around them. 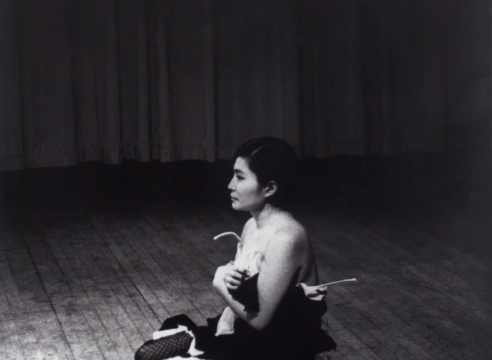 Her influence spans many of the key artistic movements of the late 20th century including Fluxus, conceptual art, video art, and feminism. 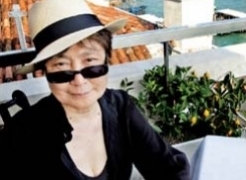 In addition to her work as a visual artist, Ono is also a musical pioneer, both an accomplished singer and songwriter. 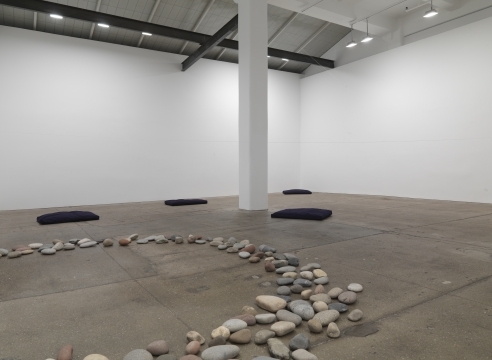 Galerie Lelong & Co. has featured Ono’s work in three monographic, participatory shows in 2008, 2011, and 2015. 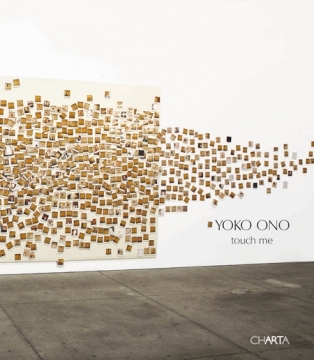 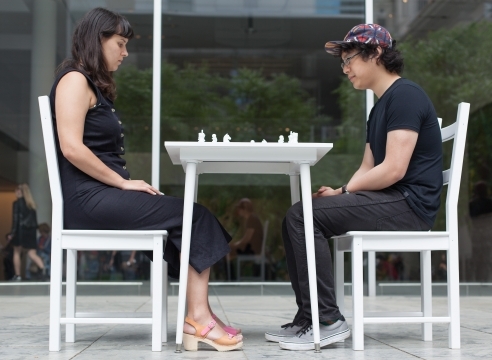 Major solo exhibitions of Ono’s work were also presented at the Gardiner Museum, Canada; Reykjavik Museum, Iceland; Faurschou Foundation, China; Museum of Contemporary Art, Japan; and the Museum of Modern Art, New York. 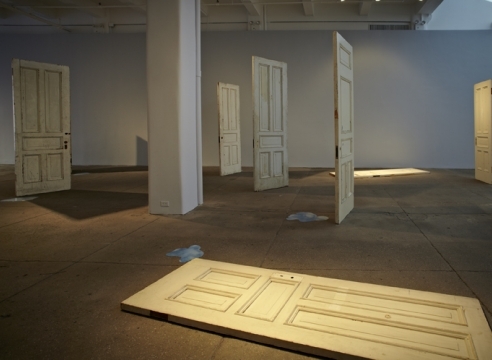 In 2016, retrospectives were held at the Musée d’Art Contemporain de Lyon in France and the Museo de Arte Latinoamericano de Buenos Aires in Argentina. 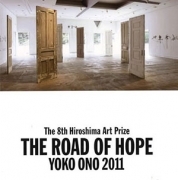 Ono has received many prestigious awards throughout her career including the Golden Lion award for Lifetime Achievement (2009), the 8th Hiroshima Art Prize (2011), and the Oscar Kokoschka prize (2012). 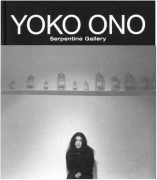 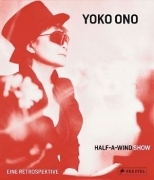 Born in Tokyo, Japan, in 1933, Yoko Ono lives and works in New York City.